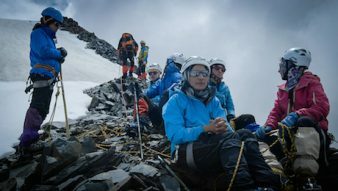 In a small village in Pakistan, in the middle of the Karakorum, one of the world’s highest mountains, women have started training as mountain guides for the first time. We accompany them on their way up. Shimshal is a small village 3100 metres high up in the Karakorum, one of the world’s highest mountain ranges, in northern Pakistan near the border with China. Known among climbers as the „village of mountaineers“, there is an average of at least one mountain guide, climber or porter in each household – occupations that were previously the preserve of men. 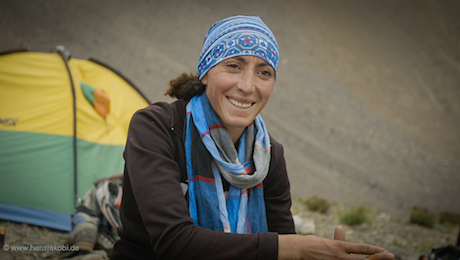 But for a number of years, climber Qudrat Ali has been training women as mountain guides for the first time at the Mountaineering School. 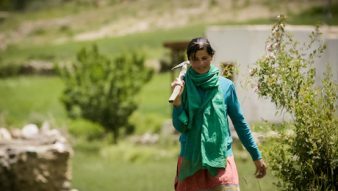 A great opportunity for women from Shimshal to earn an income and significantly improve their own lives and those of their families. But first of all, they have to complete a challenging course which trains not only their mountaineering skills, but team leadership, conflict management and decision-making skills in extreme situations. 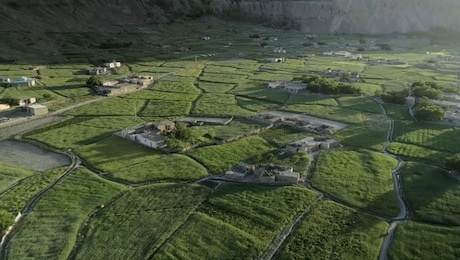 The final examination then involves climbing the 5300-metre-high Shifkteen Sar. But their mission is greater than any mountain. If they manage to conquer the peaks of the highest mountains in the Karakorum, every woman in Pakistan can take her life into her own hands. We accompany a group of young women on their way up and into a new life.